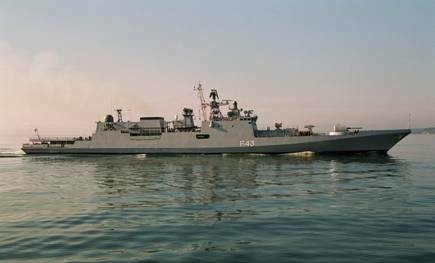 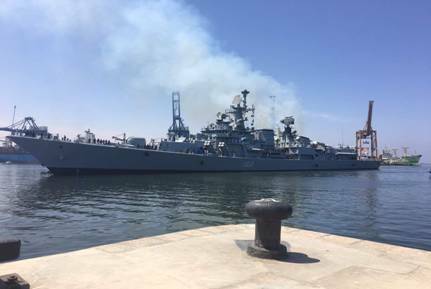 As part of the Indian Navy’s overseas deployment to the West Coast of Africa and the Mediterranean Sea, three Indian warships, INS Mumbai, INS Trishul and INS Aditya, arrived at Jeddah today (16 May 17) for a three-day visit. The warships will engage extensively with the Saudi Arabian Navy during their stay in the country. 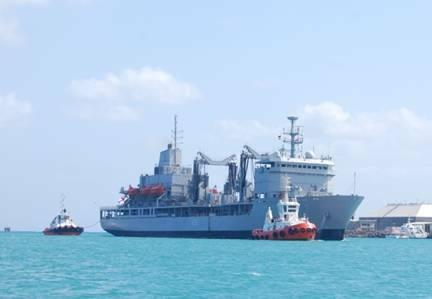 Apart from professional interactions, sports and social engagements are also planned, which would go a long way in enhancing co-operation and understanding between these important navies of the Indian Ocean Region (IOR).